Enjoy a shared dinner on the balcony (bring a plate to share), followed A guided journey in an ocean of sound with Multi-Instrumentalist Adam Rankin with an accompanied meditation with Lyza Saint Ambrosena. A guided journey in an ocean of sound. This experience opens up space for us to move beyond the mind, accessing refined states of intuition, presence and spiritual alignment. An immersive Sound Medicine experience to support deep transformation. This session will provide a deep love of connection into dimensions of being and accessing the blessings & resources of those states of being. Adam Rankin brings instruments from, Germany, Tibet, Bhutan, USA, Canada, India, Burma, North America, Peru and Australia. Adam is grateful to be the caretaker of these conscious tools and to bring them to light and share them with you to sing their songs. Adam J Rankin: After employing his creativity in the upper echelons of the lucrative corporate world, travelling internationally, Adam received a wake up call in the form of a chronic illness. 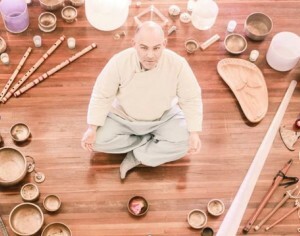 When his art became a healing practice, he encountered rare, antique Tibetan singing bowls on his Indian and Nepalese ventures. Enchanted and inspired, a passionate love affair ensued, spanning two decades and over 300 extremely rare high quality bowls. Along his journey, Adam became a highly regarded multi instrumentalist, gifted throat singer and sounder. He merged his shamanistic studies and insights from deep inner experiences, weaving together indigenous traditions from around the world into one cohesive and transparent delivery. Supporting people to connect deeply to the space within. His profound knowledge of other realms, his masterful calling in of energy –and the ability to harmonise these energies is a bonus and blessing to be immersed within. Cameron says, “Yes I have a dream”. I dream of a wonderful community where everyone knows each others names, a community filled with amazing talents and skills where we can celebrate the diversity of being human. Click though to read more of Camerons Vision. 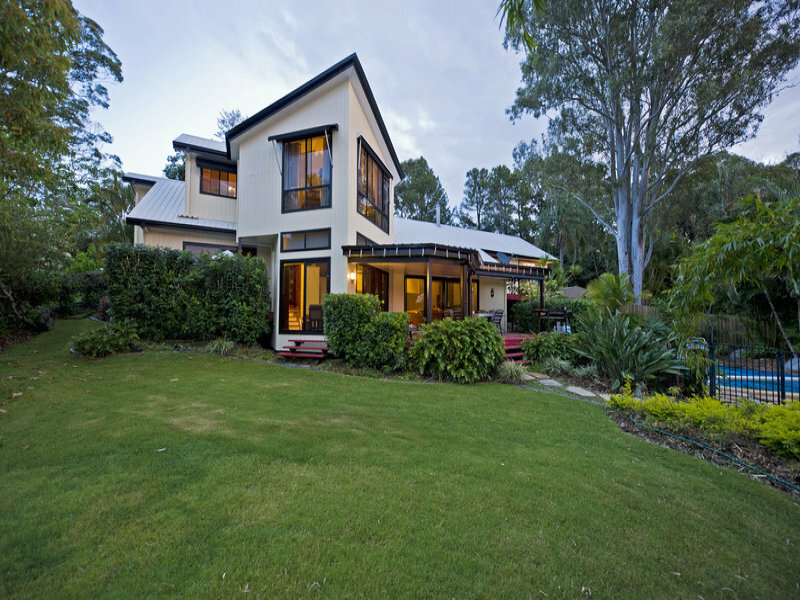 WHERE Home of The Infinite Connection LOCATION 382 Tamborine Oxenford Road, Upper Coomera. PLEASE NOTE: This is a PRIVATE meeting. If approaching friends, contacts or anyone else please do so by private means, by email or word of mouth, rather than social media or advertising … This is a non for profit group Notice This is a invitation to a PRIVATE Forum for men & women. New Home of the Infinite Connection: 382 Tamborine Oxenford Road, Upper Coomera (North), ONLY 5 MINUTES from motorway; EXIT 57 ( Oxenford) Right Opposite Charles Crossing Road North. The House cannot be seen from the road so park in the Street and Walk down the left driveway till you hit the house on the lake.